Saif Ali Khan proposed to Kareena in a romantic way in Paris. With Rose Day and Propose Day, the young brigade is already geared up for the celebration of Valentine’s Week.  And on Propose Day today, we would be revealing that how was the proposal of the Bollywood’s royal couple Saif Ali Khan and Kareena Kapoor Khan. Kareena earlier in an interview revealed, ‘’We were at the Ritz Hotel in Paris actually, I think it was at the bar and then I think I said no and then there was one more time, in the same trip, and then we were at the Notre Dame Church". Saif proposed to Kareena in Paris and talking about the memorable moment she said, ‘’He actually proposed to me a couple of months after we met in Paris. In fact, his father proposed to his mother also in Paris when she was shooting a film, An Evening in Paris. And we were on a holiday in Paris as well and I was just like, ‘Yeah, of course’." 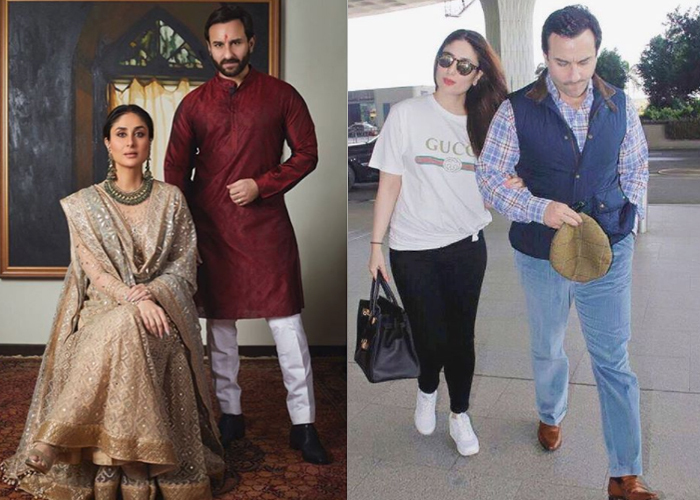 Kareena and Saif are happily married for five years now and are also a proud parent of little nawab Taimur Ali Khan. Reports suggested that as the Valentine’s Week is around the corner, the regal couple Saif and Kareena are planning for some grand celebration. On work front, Kareena will be soon in Veere Di Wedding which also stars Sonam Kapoor and Swara Bhaskar.